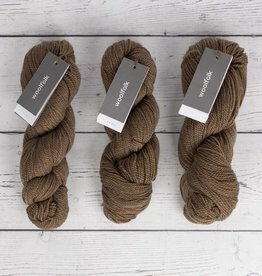 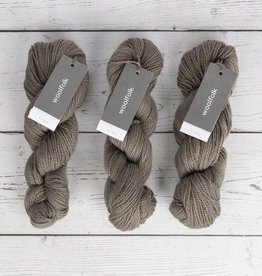 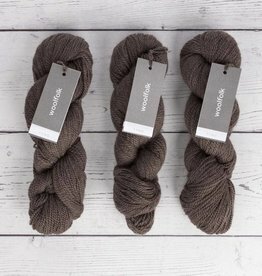 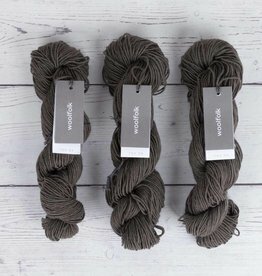 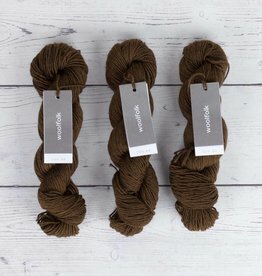 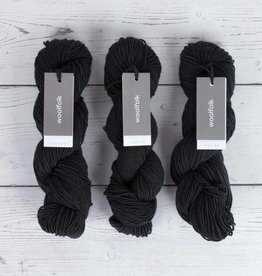 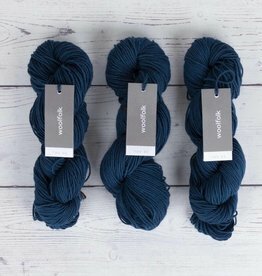 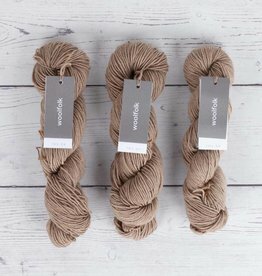 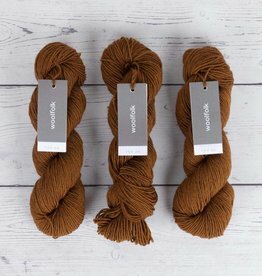 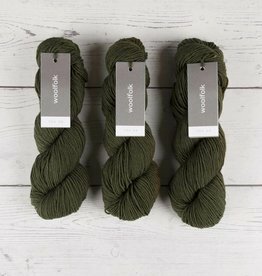 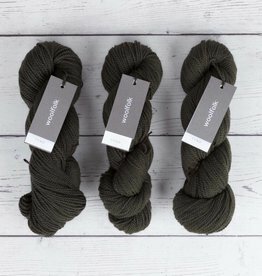 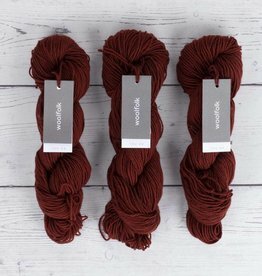 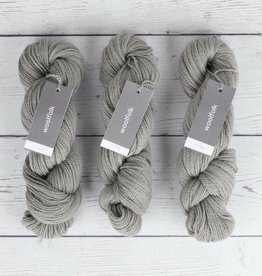 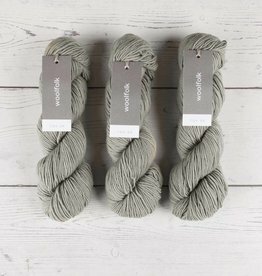 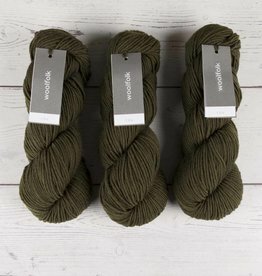 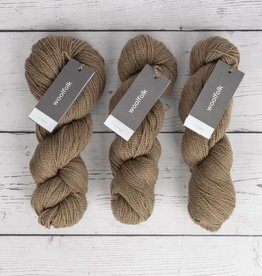 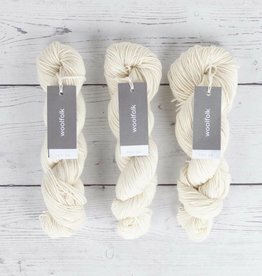 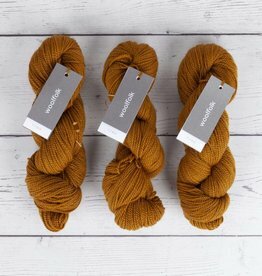 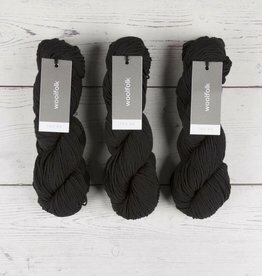 Home / YARN / SALE! 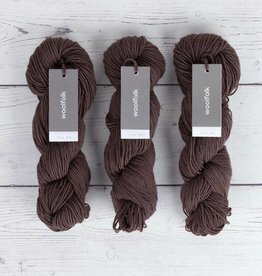 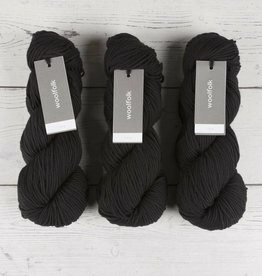 ALL YARNS IN SALE ARE MARKED DOWN UP TO 50% OF THEIR ORIGINAL PRICE! 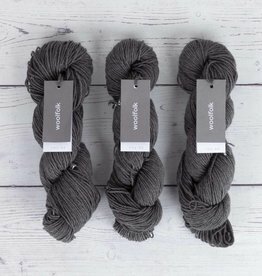 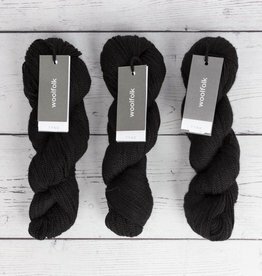 PLEASE NOTE THAT SALE YARNS MAY BE SENT WITH DIFFERENT DYE LOTS. 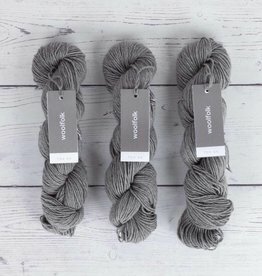 ONLY IF THEY ARE VERY DIFFERENT IN APPEARANCE WILL WE CONTACT YOU ABOUT THIS.